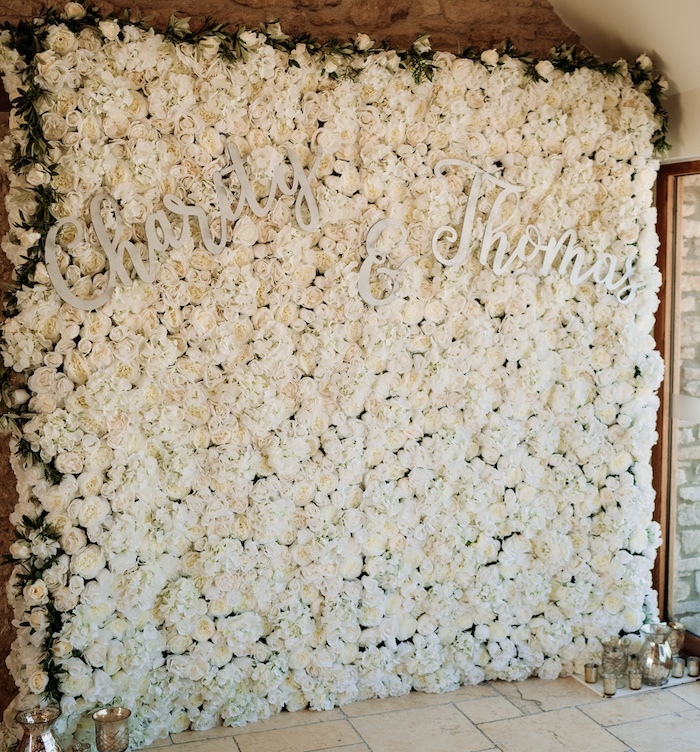 Well the ivory flower wall was our very first baby, and will always have a place in our hearts! 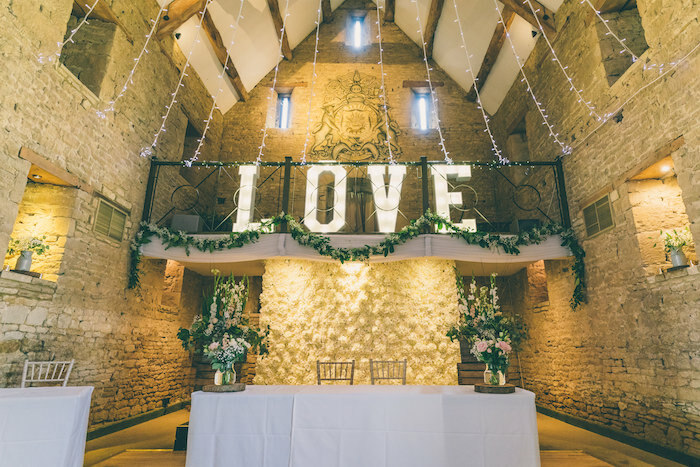 She is very versatile and sits well in modern, rustic and vintage settings, as you can see from our gallery. 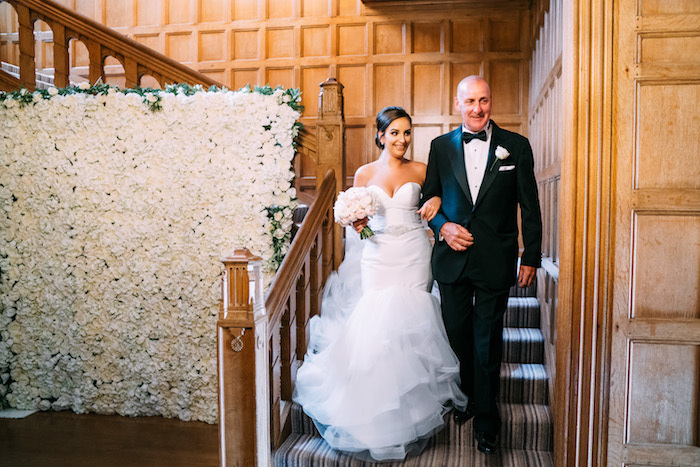 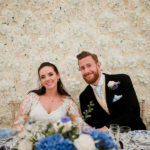 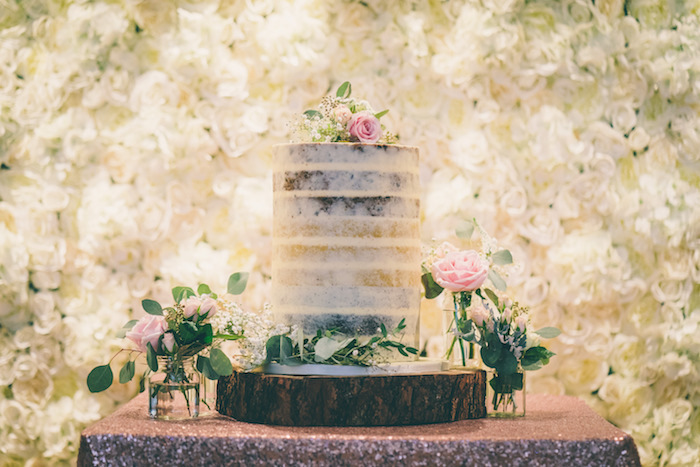 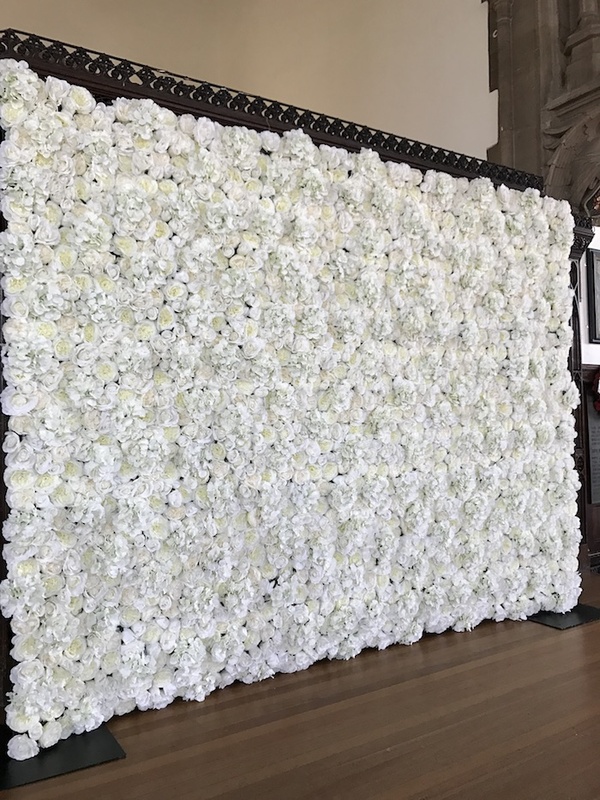 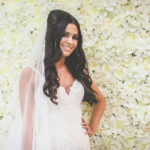 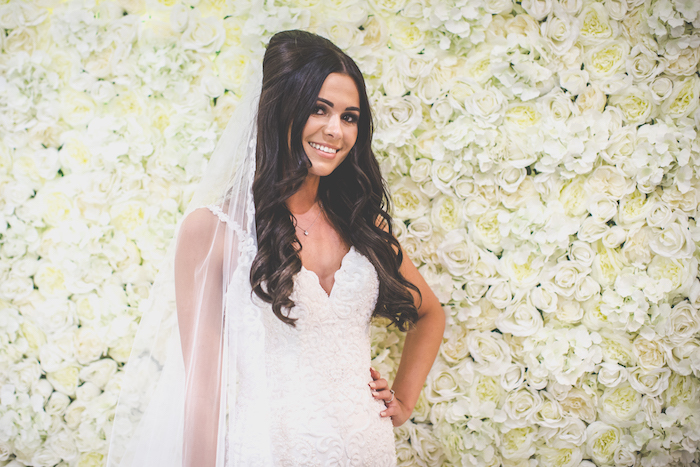 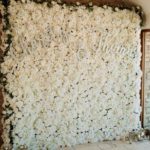 Our ivory flower wall is 10ft wide x 7.5ft tall, the same as Bella, and is similarly made from silk peonies, roses and gorgeous full hydrangeas. 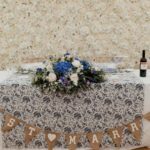 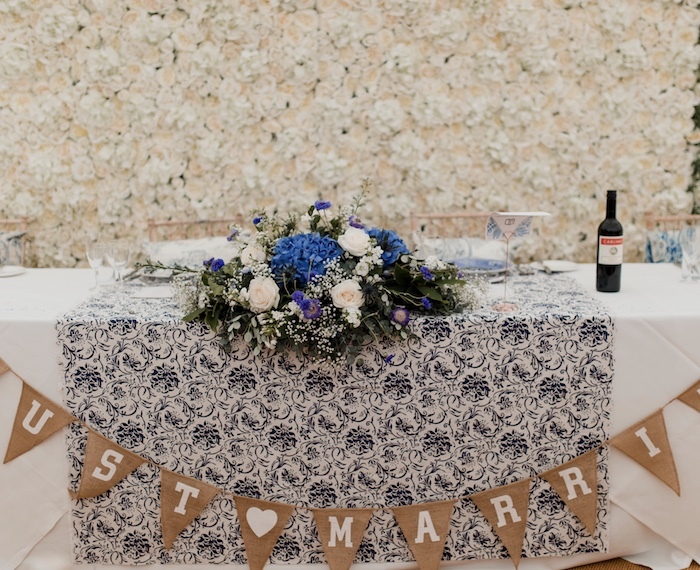 We have a matching 8ft top table/aisle runner too. 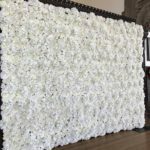 Our ivory flower wall starts at £250, but rice lights and draping can be added if required, for an additional cost. 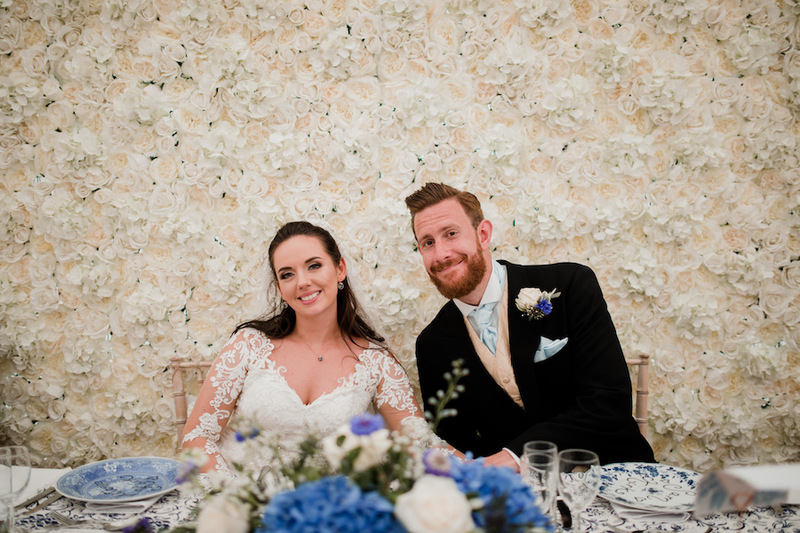 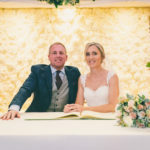 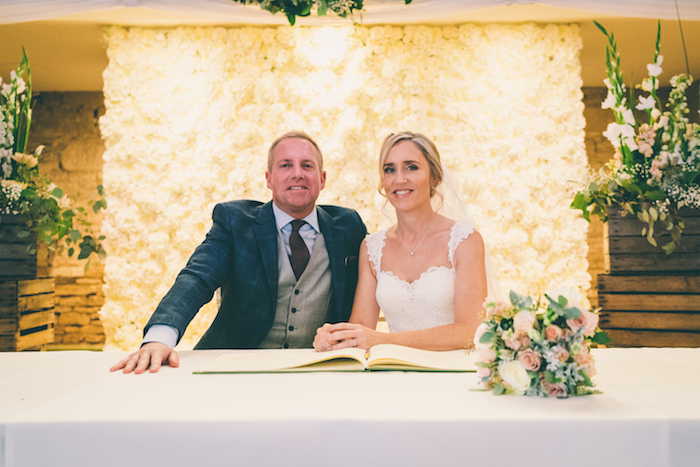 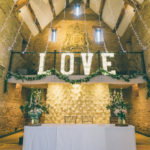 Check out our beautiful photos below and get in touch for a quote.